Implementing the sweeping changes recommended by the IPCC is an enormous challenge. It will require billions of dollars of funding, as well as coordination between stakeholders across the fields of policy, economics, engineering, banking, transportation, electric generation, and more. 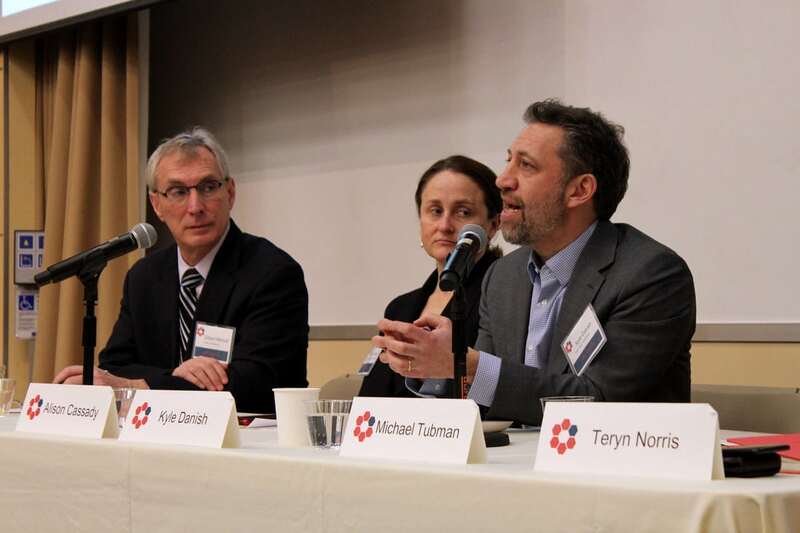 That’s why the 14th annual Tufts Energy Conference theme is Cooperation for Climate Stability. Our goal is to take one small step toward concerted climate action by bringing all of those stakeholders into the same place to tackle some of the most formidable hurdles to success. The IPCC’s findings bring immediacy to our conversation. Our focus is on a ten-year time horizon. We want to explore what we have already done, what lessons we can learn from our successes and failures, and how we can apply all of that toward accomplishing the “rapid, far-reaching and unprecedented” short-run changes called for by the IPCC. We are excited for the chance to work with all of our sponsors and speakers to create an enjoyable and informative experience for all of our attendees. 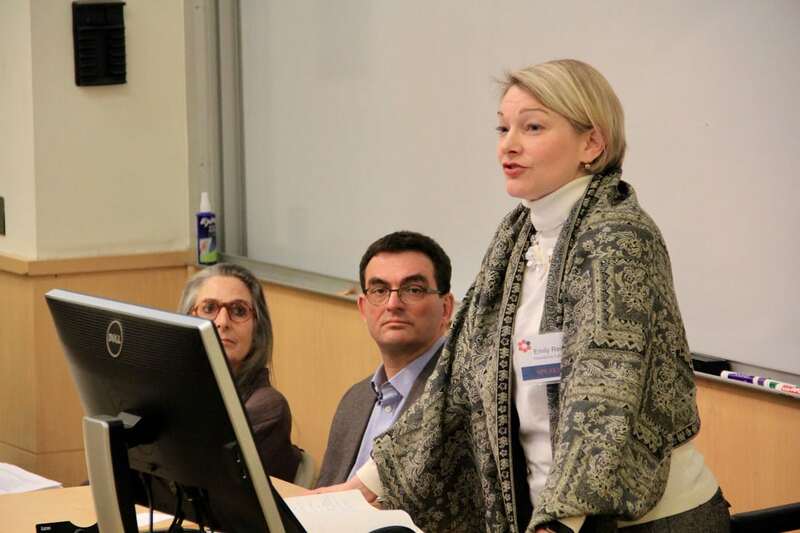 What is the Tufts Energy Conference? 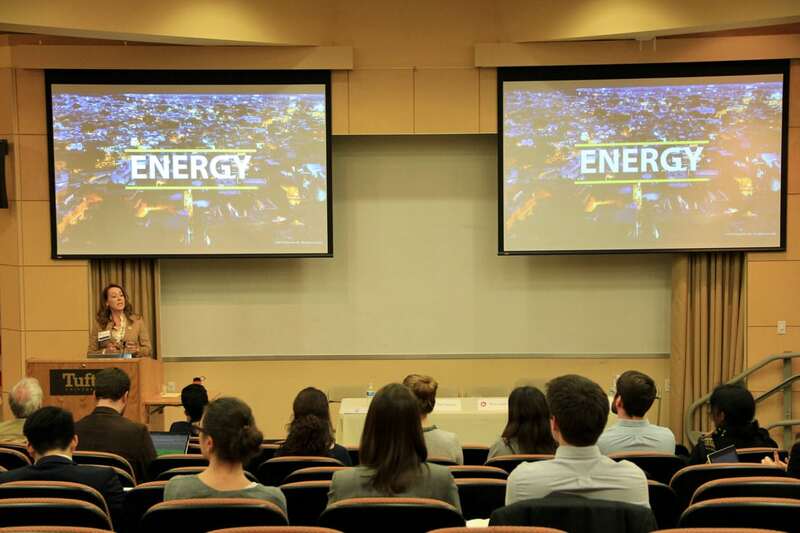 The Tufts Energy Conference (TEC) is an annual event that brings together professionals, students, and experts from the private, public, and nonprofit sectors to discuss critical global energy issues. 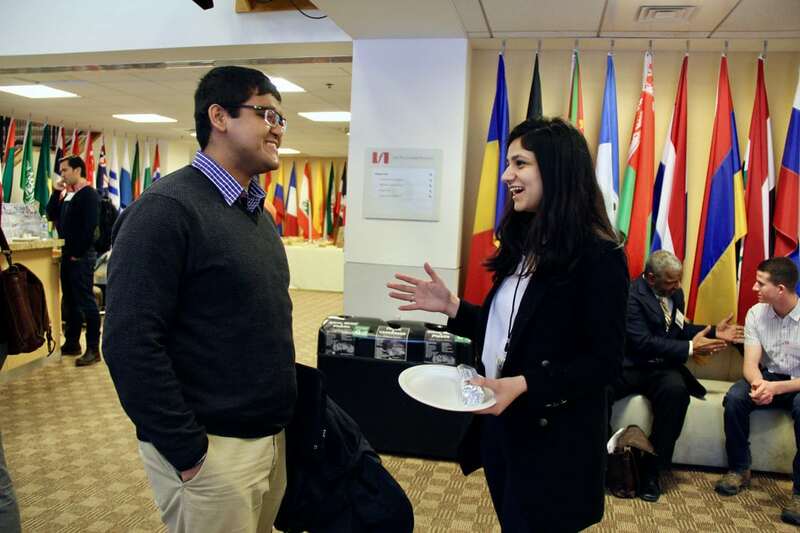 The conference is organized by students from a broad range of backgrounds including engineering, international affairs, urban planning, and economics. From a two-panel event in 2006, TEC has grown into one of the largest entirely student-run energy conferences in the region, attracting nearly 300 attendees each year. TEC is hosted by the Tufts Institute of the Environment (TIE). TIE provides organizational support to the conference, which is organized and executed by students. At Tufts, TIE initiates and promotes interdisciplinary environmental education, research, and outreach amongst Tufts students, staff, faculty and external partners.